*Disclosure: I did receive these products to facilitate my review. These opinions are my own and were in no way influenced by another person. Skylander Fans!! 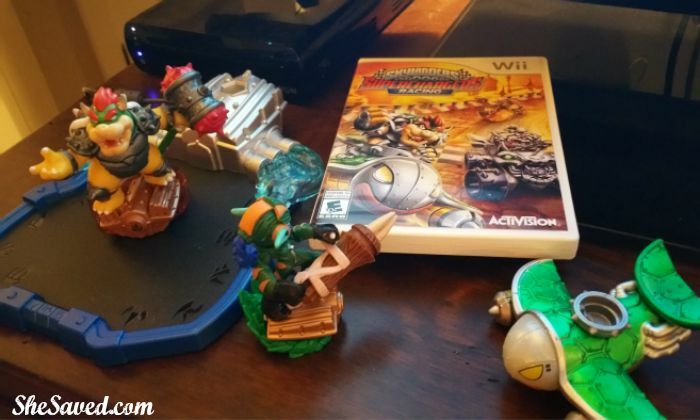 Things just got even more exciting with the recent release of Skylanders SuperChargers! 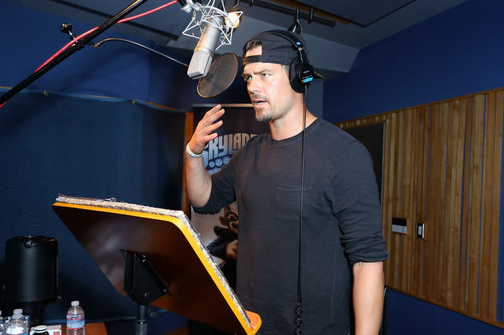 Now you can enjoy exciting adventures on land, sea and sky as you navigate characters through the Skylands! 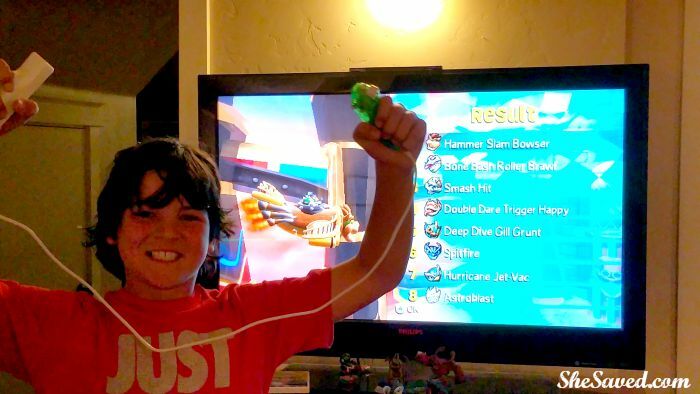 We LOVE Skylanders SuperChargers. I think that one of the reasons that I enjoy this game is that it is fun to play with my kids and it fits a wide range of ages, so we can all play together. I also love that it is a game that we play standing up and it if VERY interactive so it is not unusual to break a sweat while playing. The characters are fun and the game is exciting. I also love the fact that we can continue to add to our Skylanders collection because they are always coming out with new characters and scenarios. 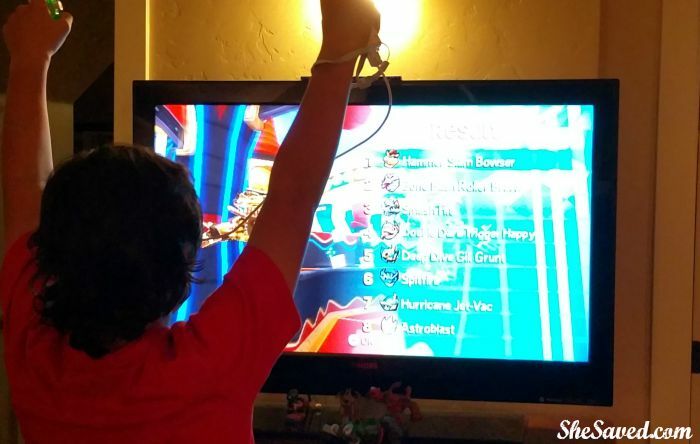 One thing that my son really enjoyed about Skylanders SuperChargers is that you can change your mode of transportation (land, sky or sea) which makes for some pretty exciting racing. 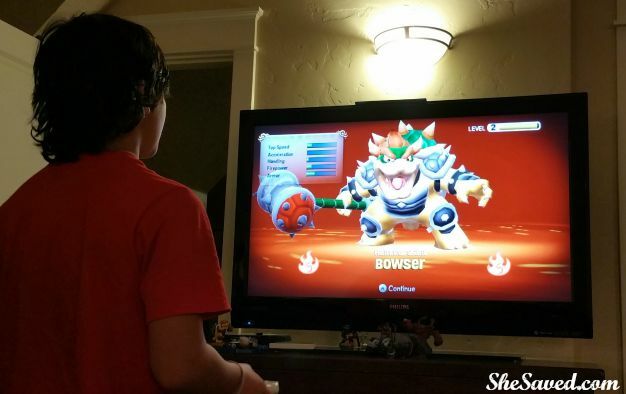 Skylander players can add to their collection by collecting new vehicles and/or characters which makes birthdays and holidays really easy because I always know one thing on his list! 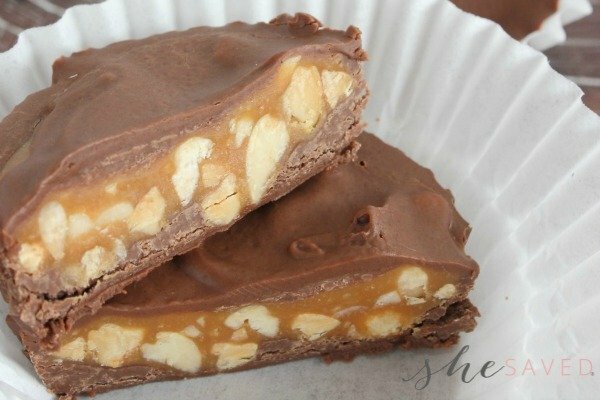 Where to purchase? 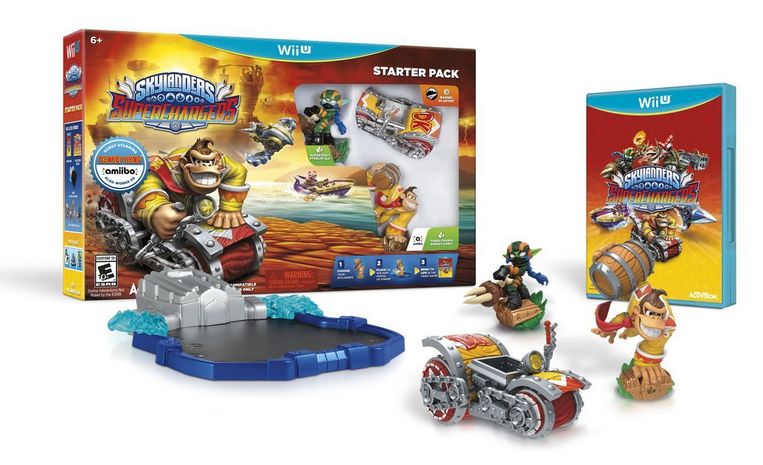 Skylanders SuperChargers are available in retail stores and online. You can find Skylanders SuperChargers for all platforms on Amazon right now as well. If you are looking for a great gift idea for kids, this is a great option. It’s interactive and fun, but still uses their imagination and it gets them up and moving, great for the winter months when outside play might be limited more.